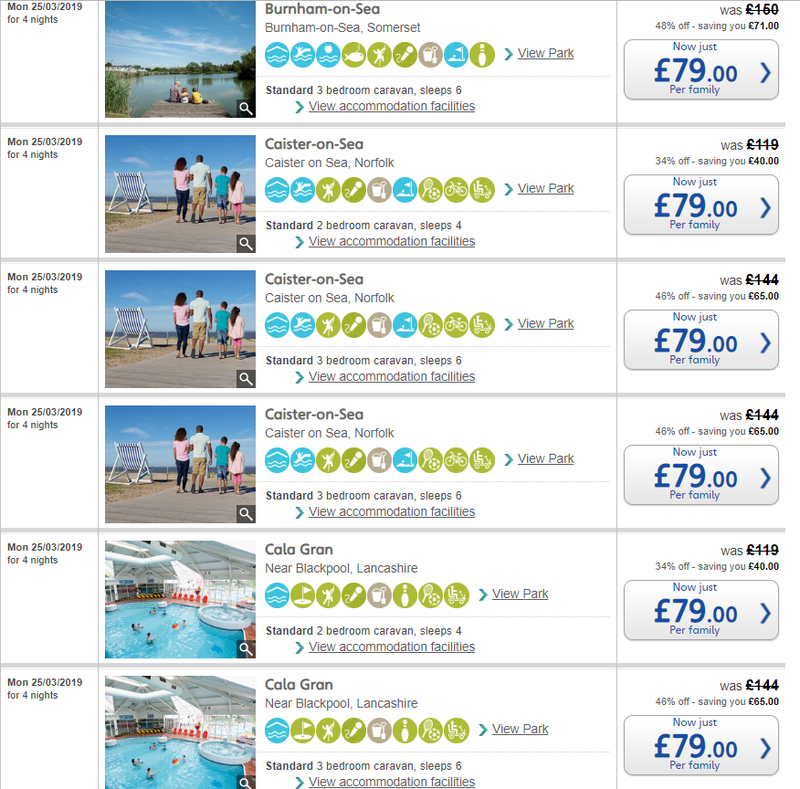 Did you know you can grab some great priced deals over at Haven Holidays… perfect for throwing the buckets and spades into the boot of the car and heading off for a few days. They have accommodation which sleeps up to 8 x people so this is ideal for groups and larger families and pets are also welcome at most haven parts. 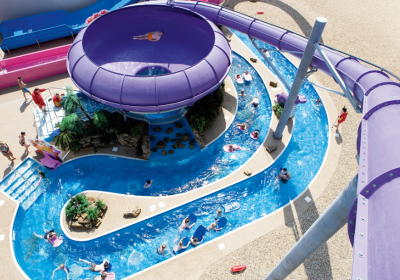 There are various options available for you to choose from and you can stay for 2, 3 or 4 nights and the prices start at just £79 per caravan. 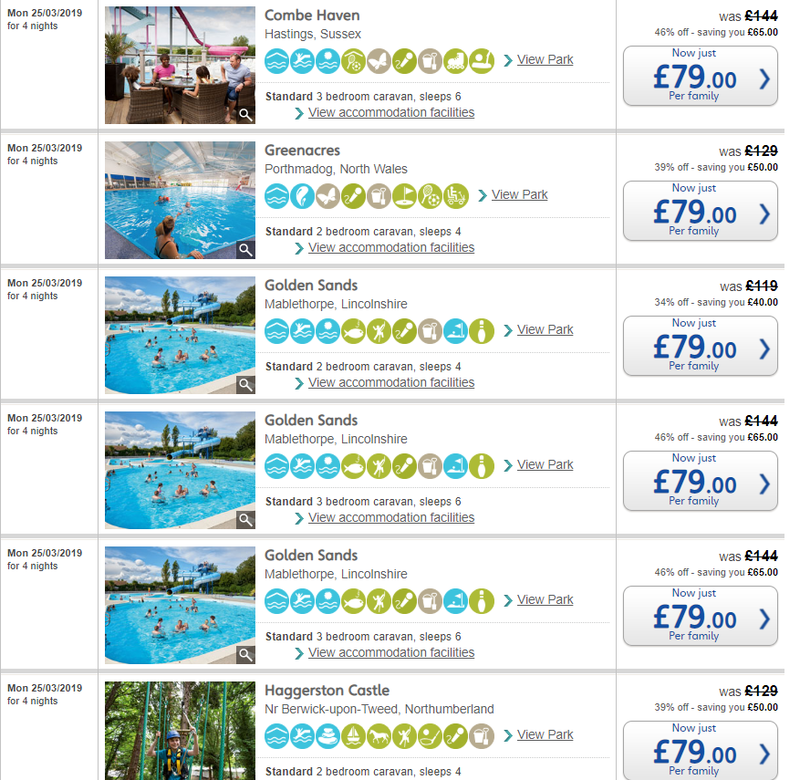 Haven Holidays have lots of parks dotted all around the UK and you can find great deals at most of these. CLICK HERE to see what offers you can find in a park near you. Hi stacey is there anything for Easter weekend? 14th till 17th? Do u have anything cheapish for weekend of 7th July? I’ve a caravan at Blue Dolphin for 21/7 for3 nights if it’s any good for you ? I have u got any caravans for the summer hols available please ? Are there any deals for 7 nights? I have a couple of weeks free in August at Blue Dolphin? are these prices the same as 2017 ?? ?